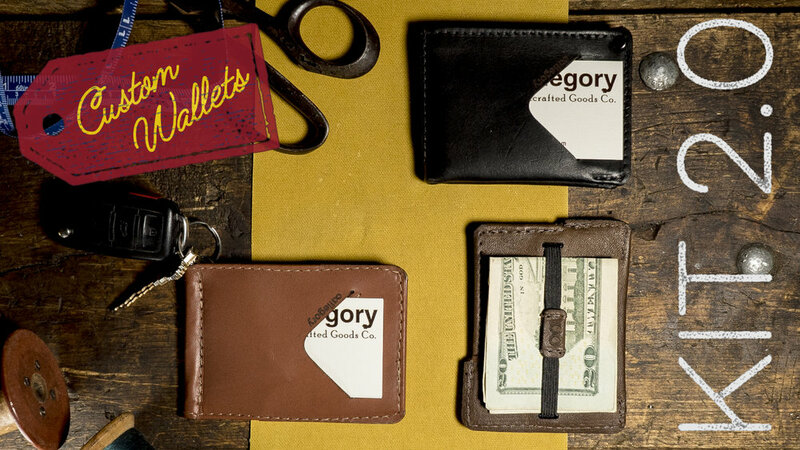 Groomsmen Gifts By Allegory — Allegory Handcrafted Goods Co.
First off, congratulations! You're about to go on one of the best journeys life has to offer. At the core of Allegory is a Husband/Wife team, and we wish you a beautiful wedding day and a lifetime of happiness with your new teammate. Lifetime Guarantee - We'll fix or replace it forever no matter what. Handmade in Chicago - Your wedding is a celebration of love, our products are made with love. Package Discounts - Weddings are expensive. We'll work within your budget and still deliver a jaw-dropping gift. Free Personalization - Our wedding gift to you. Someone to Help You Out - You're managing 30928304209 details right now. We'll provide a member of our team to make this process easy. Below are some of our most popular gifts. But this is just the beginning. Fill out the form below to discuss all the options with a wedding gift expert. The classic gift, perfectly executed, and engraved with their name or initials. Pens made from wood with jaw-dropping stories. Choose from one of ours, such as 50,000 year old kauri. Or provide wood that connects to your story. A daily reminder of the story you are creating together. Let’s create the perfect gift set together! A memory in their pocket everyday. We have a huge selection to choose from. A hardcover, refillable journal. Personalized and guaranteed for life. Fill out the form below to get in touch, or watch the video below the form to learn more about Allegory. Yes - We'll get in touch as soon as possible. Thank you for including us in your special day. We’ll be in touch soon! Like what you see? Scroll back up and fill out the form. We'll get in touch and get your gift plan rocking!